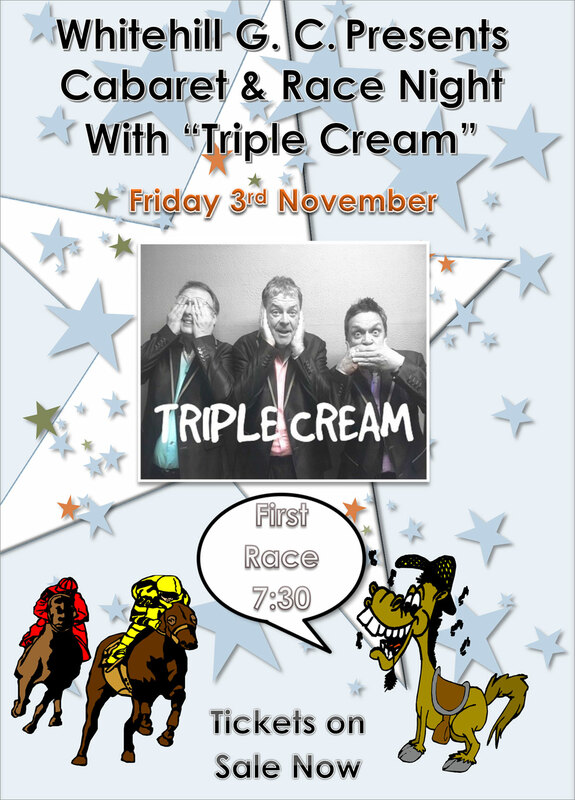 Whitehill Golf Club presents Cabaret & Race Night with “Triple Cream” on Friday 3rd November. 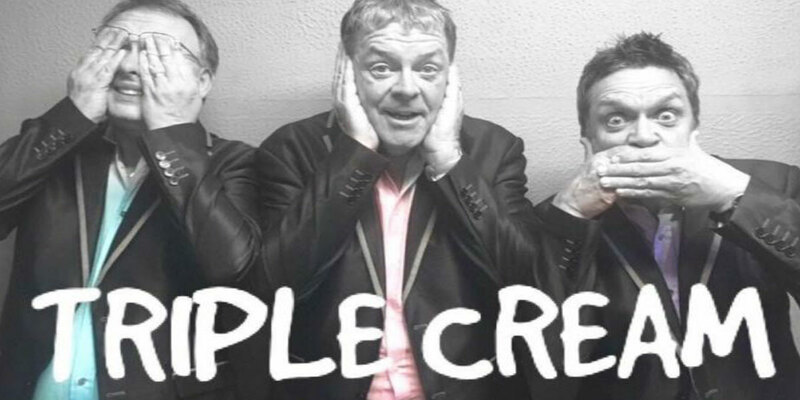 Tickets now on sale. Call 01920 438495 or email andrew@whitehillgolf.co.uk.